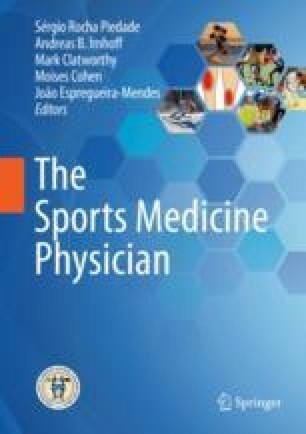 While extra-articular ligaments such as the medial collateral ligament (MCL) benefit from the absence of adverse effects from synovial fluid and therefore rarely encounter issues of healing absent of intervention, intra-articular ligament injuries, for instance an anterior cruciate ligament (ACL) tear, requires biological intervention to assist with native healing due to a lack of intrinsic healing potential. To enhance healing capacities, different types of biologics such as growth factors and stem cells can be applied. The intended goals for the use of biologics in ligament injuries are primarily geared toward accelerating healing while minimizing the risk of a reinjury. While the results of preclinical and basic science studies are promising, to date there is insufficient evidence to suggest that the use of biologics provides any significant clinical benefit.